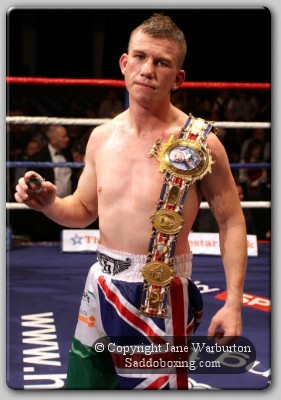 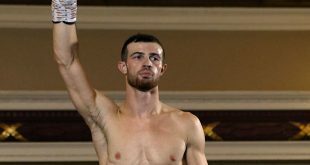 Gary Buckland of Cardiff retained his British Super Featherweight Title last night in a thrilling contest which saw the Welshman in fantastic form. 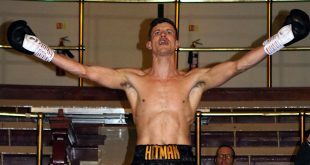 Buckland proved too much for Middlesbrough’s Paul Truscott – using a variety of powerful punches consistently throughout the contest to secure a Unanimous Points victory. 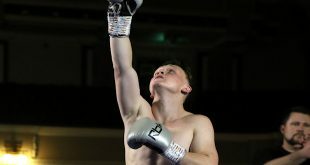 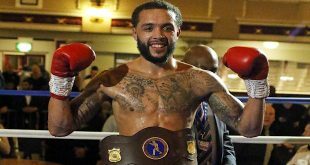 Also on the Hatton promotions fightnight at Ponds Forge Sports Centre, Sheffield, Bradley Pryce of Newport,Wales, secured a points win over Patrick Mendy of Reading in a 10 round Middleweight contest and Sheffield’s Richard Towers scored a fifth round TKO over American – Harold Sconiers.